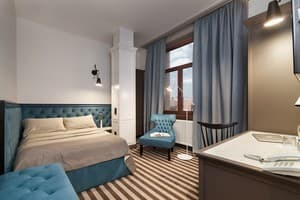 Description of the room: Cozy single room with single bed. 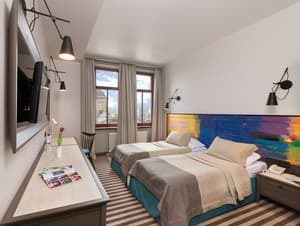 Description of the room: Double standard room is suitable for both leisure and work, combining comfort and convenience. 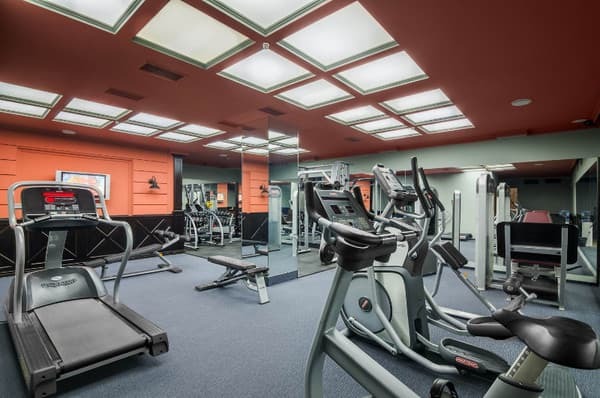 There are rooms with either one double bed or two separate beds. 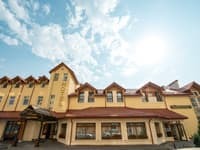 Description of the room: Double room with two single beds, which is ideal for guests who appreciate the comfort and convenience of staying at the hotel. 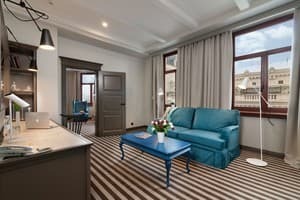 Description of the room: For those who are in love with coziness, we offer spacious junior suites, from the windows of which you can see the Opera House and the central avenue of Lviv. 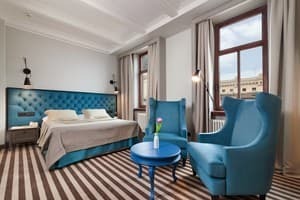 Description of the room: Two-room suite with a view of the Opera House is created for those who value comfort in its highest manifestation. 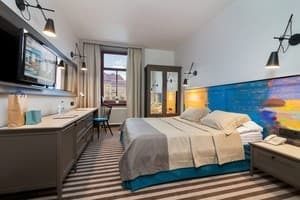 One of the rooms of the room is arranged in such a way that it makes it possible to receive guests and conduct small business meetings tete-a-tete. An important advantage of the deluxe rooms is the bath, which gives the opportunity to forget about the flow of time and enjoy the atmosphere of relaxation. Удобное расположение отеля. В номере тихо. Заказывала номер с возможность установить дополнительную кровать. Номер дали очень маленький и чтобы пользоваться шкафом надо было каждый раз отодвигать дополнительную кровать. Хотя были номера по площади больше. понравилось все. особенно ресторан на 7-м этаже с шикарным вилом на стометровку и оперный театр. в номере на пятом также плохой интернет. мне он был необходим для работы. работала в ресторане или в лоби на рецепции - там интернет отличный. Extra bed in the rooms: double superior, semi suite, suite - 200 UAH. Accommodation of children under 12 years (without breakfast and extra bed) is free of charge. The cost of breakfast is 120 UAH. 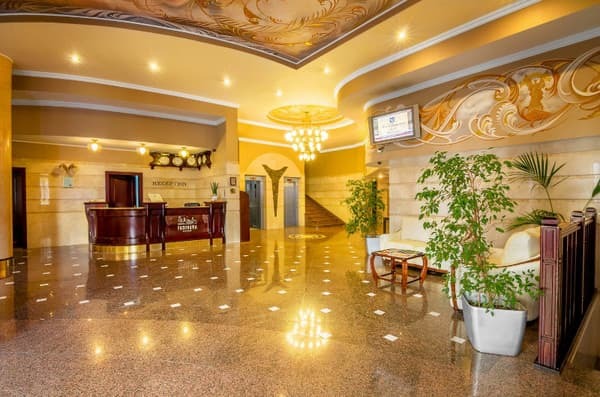 Located in the heart of Lviv, 30 meters from the Opera House, with an unrivaled view of the central avenue of the city. 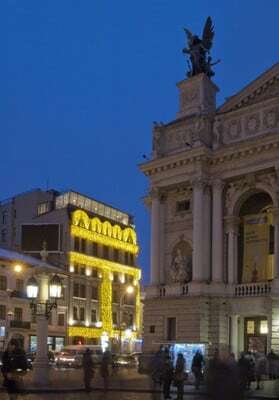 Such historical monuments of Lviv as the Armenian Church, the Jesuit Church, the city's Arsenal, Market Square and the Town Hall, Jewish Quarter, Dominican Cathedral and A lot of others are very close to the hotel "Opera", at a distance of 5-7 minutes walking distance of the ancient city. 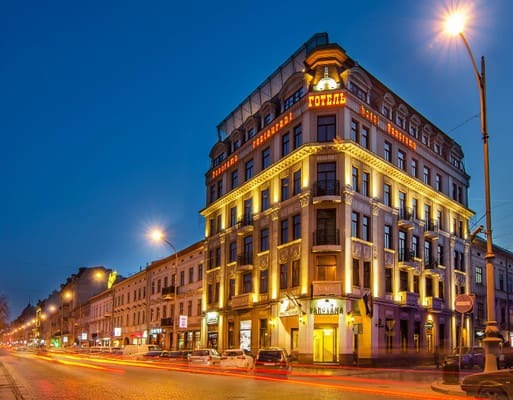 Hotel Panorama is located in the historical and business center of Lviv, on Svobody Avenue, 45, near the Opera House. 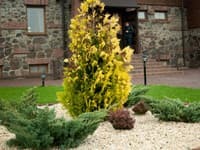 The access to the hotel is very convenient and simple, it does not require any detours.